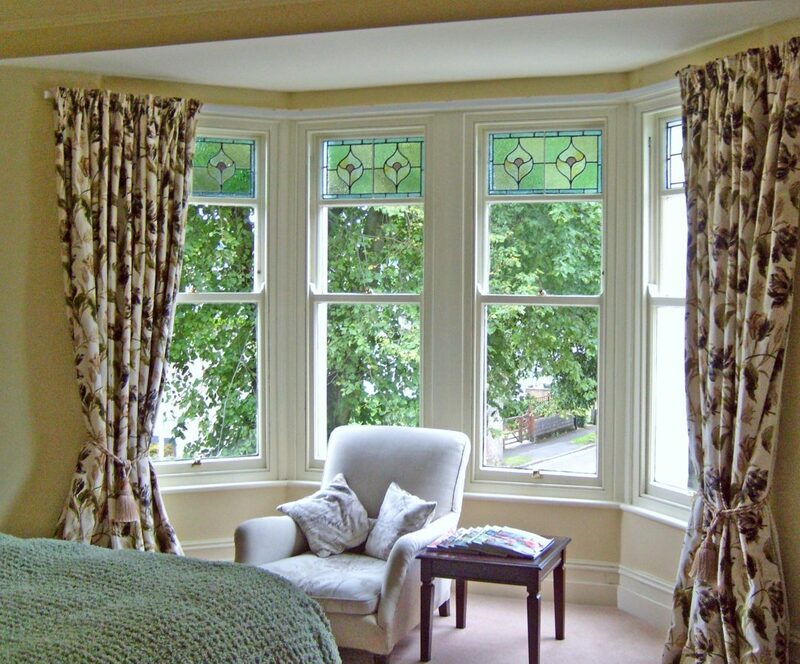 The pictures above are examples of existing sash windows that have been fully restored, draught proofed and painted by joineryworkshop.com. 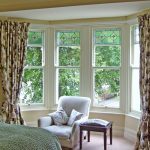 With over 15 years restoration experience and thousands of sash windows restored, we think we’ve perfected the art of sash window restoration. Our restoration process and associated benefits are industry leading. 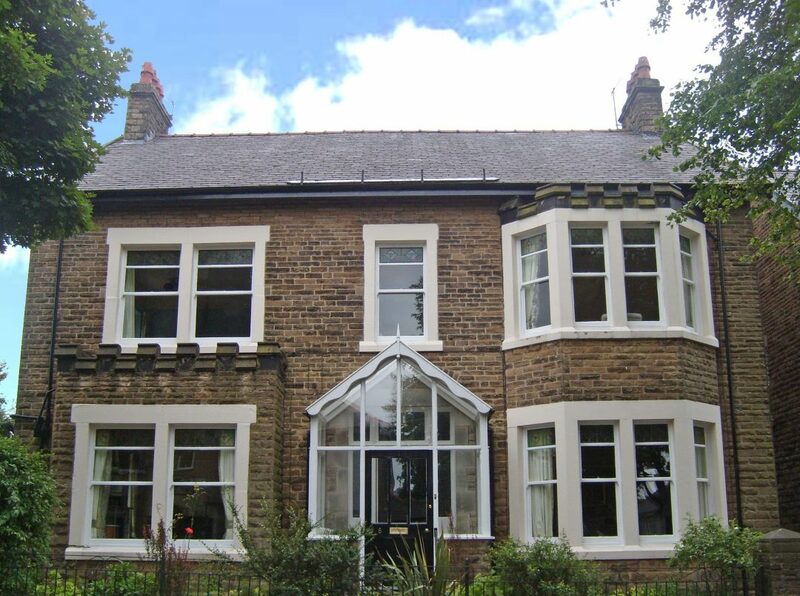 With prices starting at £285 per window, restoring your sash windows can be both preferential and economical. Where a sash window is particularly rotten, it may be necessary to effect some of the following repairs. 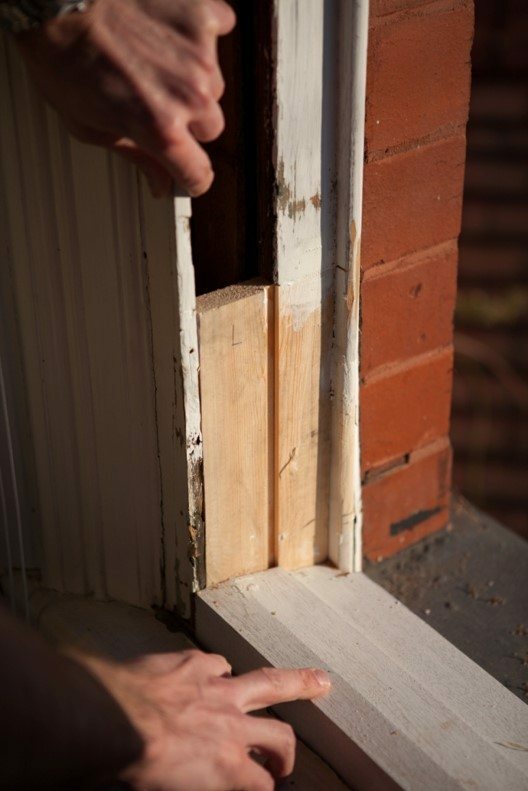 The extent of repair work required for each window will be identified during the initial survey. However, where access is limited this may not always be possible. 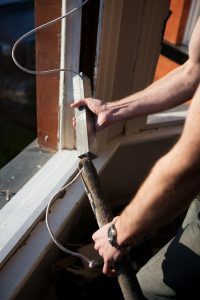 The full length of external sill and at least 10cm of the outer face and inner cheek will be matched and replaced. Should the rot extend further up the box frame then up to 75cm additional cheek and outer face will be replaced at no extra charge. All replacement timber will be pressure treated with wet rot, dry rot and wood preservative. 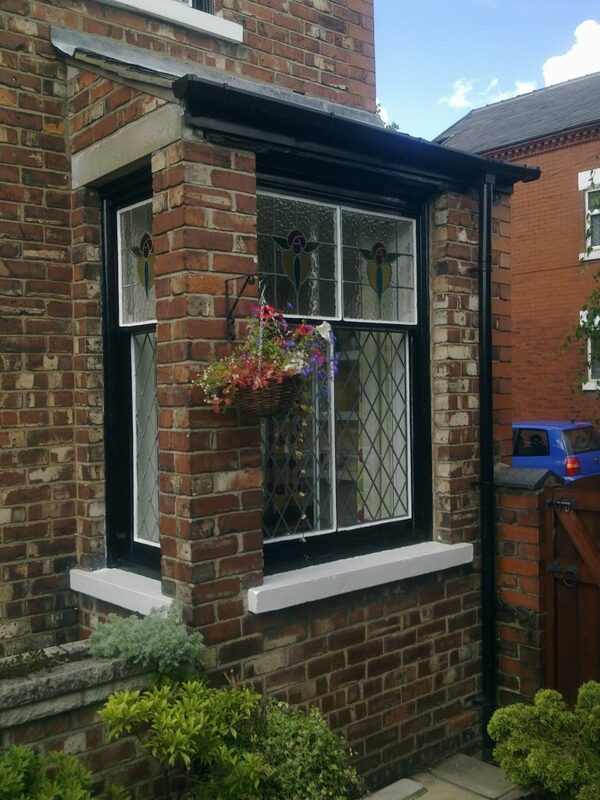 The complete repair will be re-pointed (using either mortar or frame sealant depending on the clients preference) and all timber primed. This repair is guaranteed for 5 years. 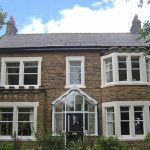 Where a top or bottom sash is beyond repair, we will manufacture a replica ensuring the inner mould, sash horns, section profiles and glazing bars all match. This repair is guaranteed for 5 years. 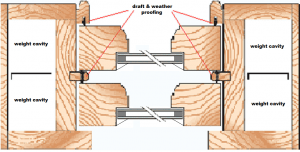 Replacement glazing will meet all current building regulations. It will be fitted using putty unless otherwise specified by the client. 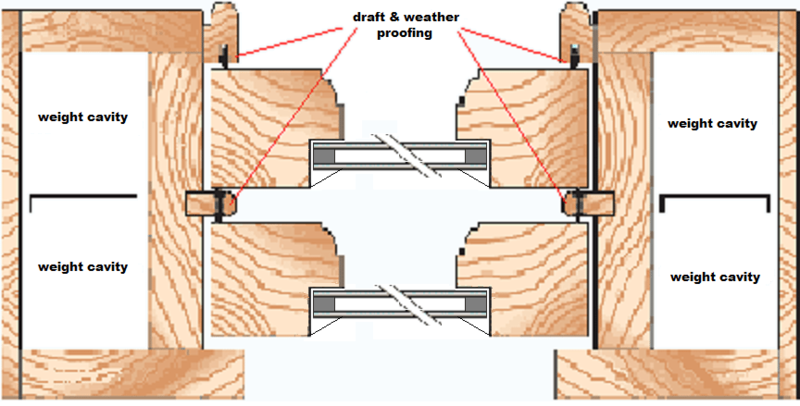 In rare cases of extensive rot it may be necessary to replace or splice various sections of internal sill, mullions, paneling, moulding, architrave, etc. It is possible for us to exactly match any profile where replacement or partial replacement is necessary. 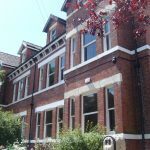 So if you have a problem with your sash window restoration Bristol based joineryworkshop.com‘s expert team are here to offer advice, please give us a call. … and all other surrounding areas within a two hour drive of Bristol. If you believe you live further away, please contact us anyway as we have several branches throughout the UK so we may still be able to help. 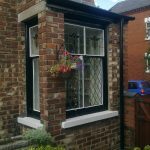 joineryworkshop.com Ltd is an Appointed Representative and provides a pure client Introduction through Improveasy Ltd., a company registered in England and Wales (Co. Reg. number 7807352). 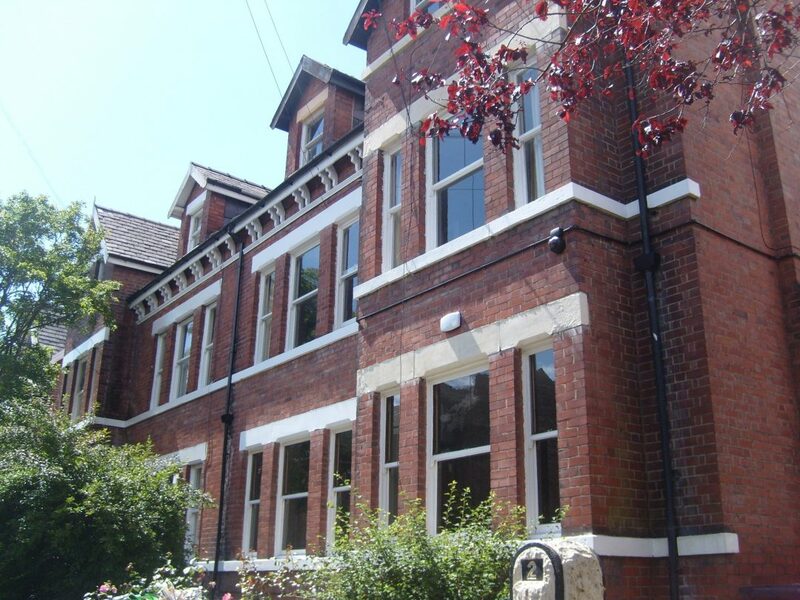 Registered Office: Manchester Business Park, 3000 Aviator Way, Manchester M22 5TG. The firm is authorised and regulated by the Financial Conduct Authority (FRN 708623). The firm is authorised as a Lender (limited only to green deal finance plans). It also acts as a Broker, not a Lender, and offers credit facilities from a panel/one lender. The credit is subject to application and status.